I love my cars, my fashion and my technology. 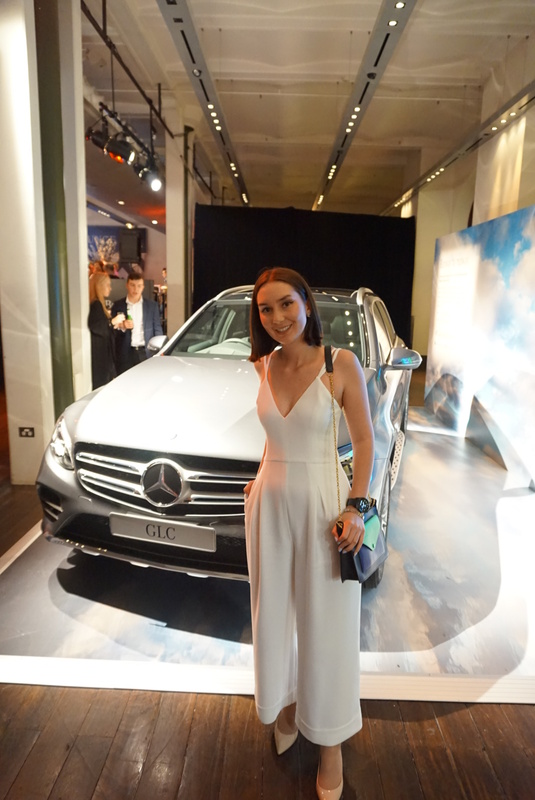 Last week I was privileged enough to be able to attend the Mercedes Benz Fashion Festival in Sydney this year! 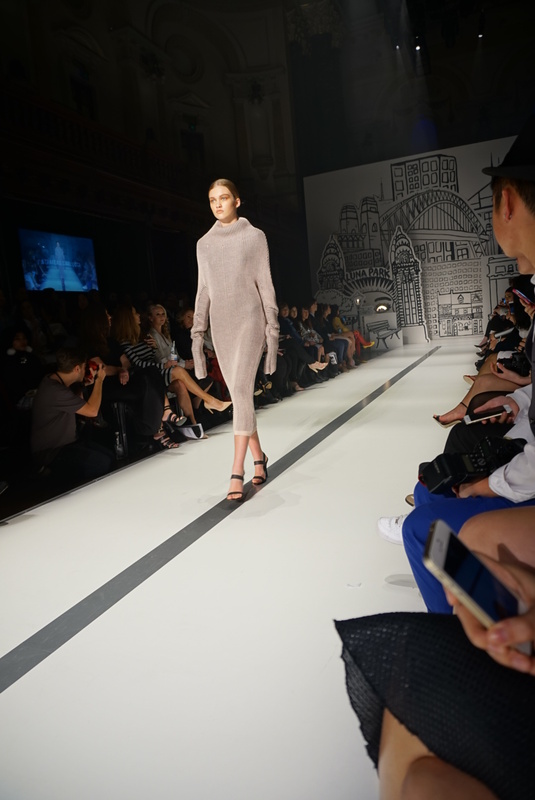 Particularly seeing the Australian Luxe Runway (Spring Summer 2015/16) with VIP front row seats and access. 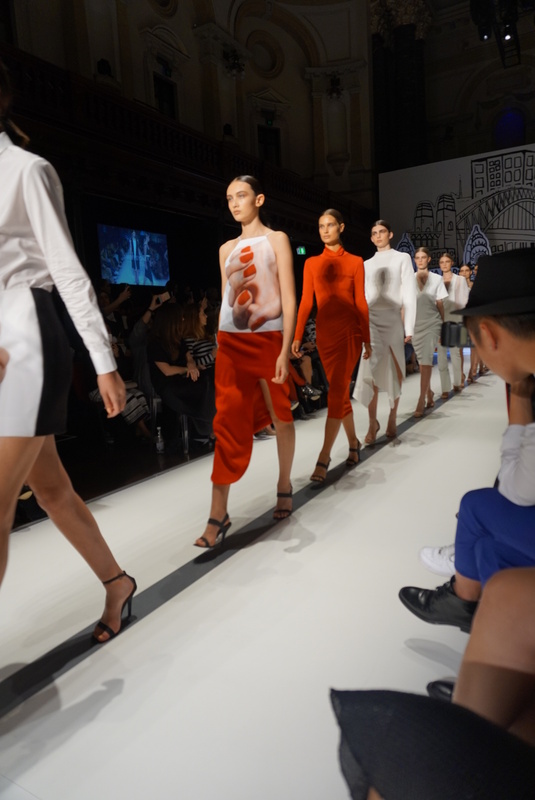 Some fantastic designers on show included: Dion Lee, Bianca Spender, Carla Zampatti and Romance was Born! You could probably guess who my favourite was! As a Melbourne girl, it was awesome to see how the Sydney-siders do it! It was a fantastic night and I highly recommend you all go next year. Not only did I get to take some beautiful snaps of the fashion on the runway, after I got to enjoy drinks and canapes in the Mercedes Benz Star Lounge, within the Festival Hub! This was the prime area for people watching and admiring…So many gorgeous and amazing outfits on show! This year sponsors included: DHL, St. George Bank, Redken, Braun, MAC, Rekorderlig, Tempus Two, Sanpellegrino, Stella Artois, Oppo Mobile, Ooh! Media, Nikon and more! 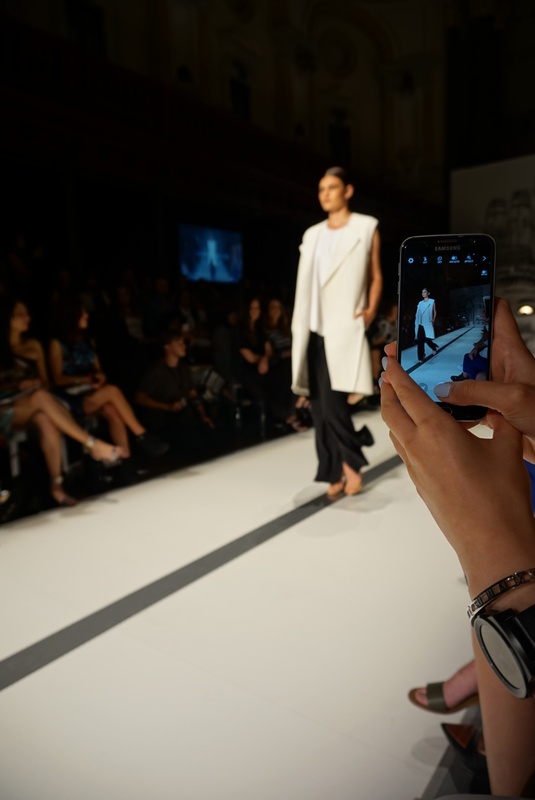 As a lover of fashion, technology (and cars), it was fantastic to see Oppo showing off their beautiful android devices, as well as Mercedes Benz showing that fashion and technology can come in a neat little (stunning) package! Did you get to go #MBBFSydney? Would love to hear your thoughts!